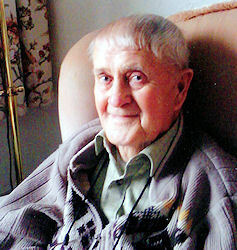 I am sad to announce the death of Mr William Dunlop on the 17th March 2012, aged 90. 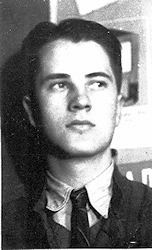 William was born in Maybole in 1921, the only son of William and Janet Dunlop of 9 Drummellan Street Maybole and brother of Jean and Mary. He attended Carrick Academy prior to joining the RAF in the War as an aircraft engineer, serving for some time in South Africa. After the war he married Nancy McDean and settled in Winsford Cheshire for the remainder of his life. He loved golf, was a devoted Scot and always proud of coming from Maybole, his home town. He will be sadly missed by his many friends and neighbours.